As Lutheran As It Gets delves deep into the deep tracks, B-sides, and basement tapes of our Lutheran fathers. 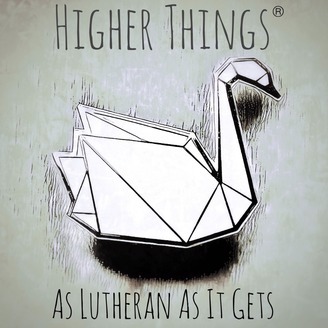 As Lutheran As It Gets is hosted by Rev. Donavon Riley with Rev. Christopher Gillespie interrupting the monologue and producing. Questions? Comments? Show Ideas? Send them to us at https://higherthings.org/contact. Please rate and review the show in Apple Podcasts, via https://itunes.apple.com/us/podcast/as-lutheran-as-it-gets/id1288159643. 63: Martin Luther – A very Lentish commentary on Psalm 102 by Rev. Christopher Gillespie. 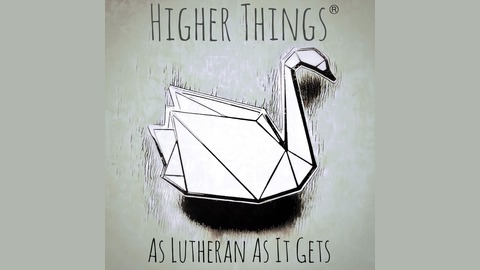 Copyright Higher Things®, Higher Things - Dare to be Lutheran.